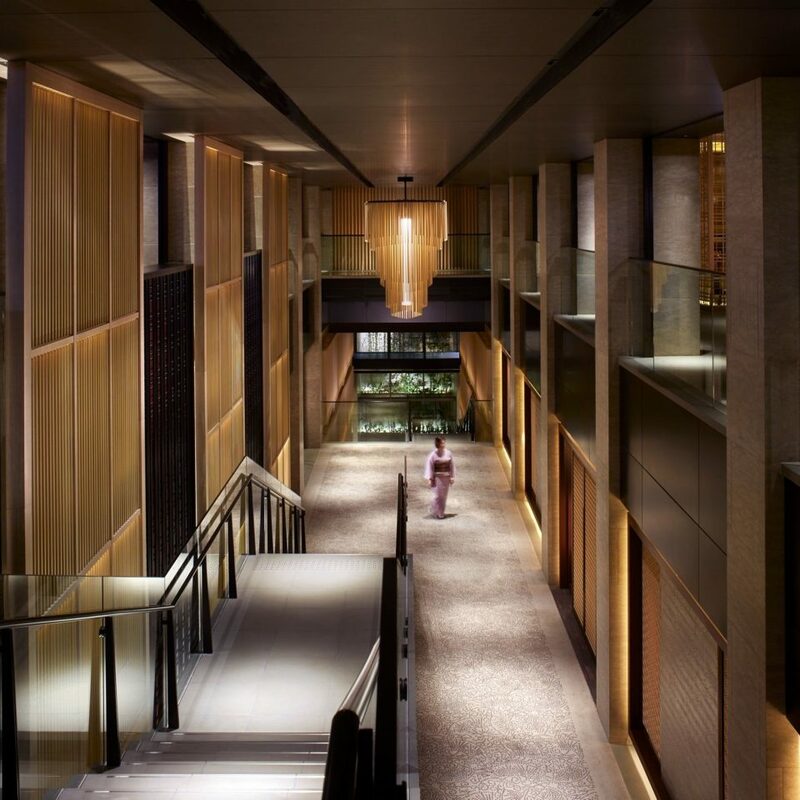 This 134-room urban hideaway capitalizes on the world’s newfound love affair with Kyoto. The interiors, by Remedios Studio, are studies in Japanese serenity and attention to detail, based on five principles: utage (festivity), seido (serenity and movement), miyabi (elegance), hana (splendor) and nagomi (harmony). 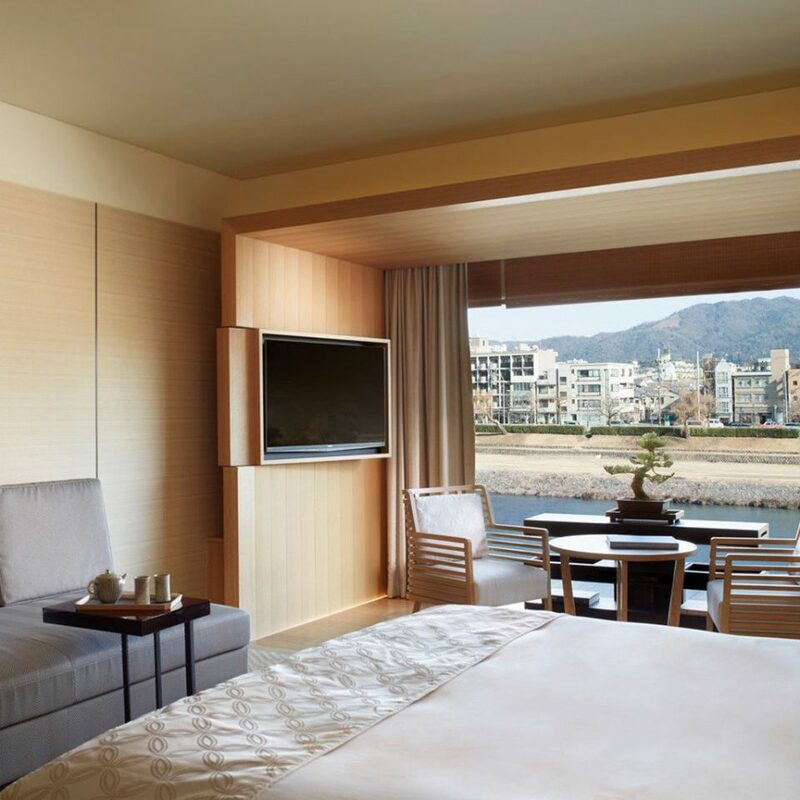 Expect futon-style beds, sliding screen doors, a muted palette and windows that frame either a tranquil Japanese garden or vistas of the Kamo River and the Higashiyama Mountains. 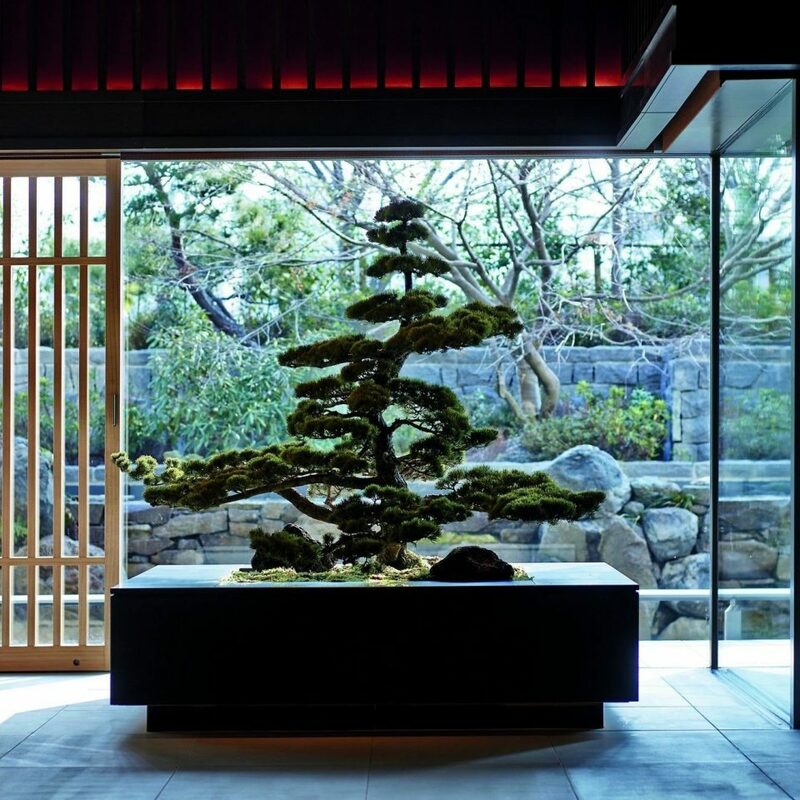 The building itself is based on the traditional Meiji house and courtyard, with Zen gardens and a dramatic three-story waterfall at the heart of the property. The art collection, meanwhile, is inspired by The Tale of Genji, a classic 11th-century Japanese novel, and includes 409 works by 80 artists, many from Kyoto. 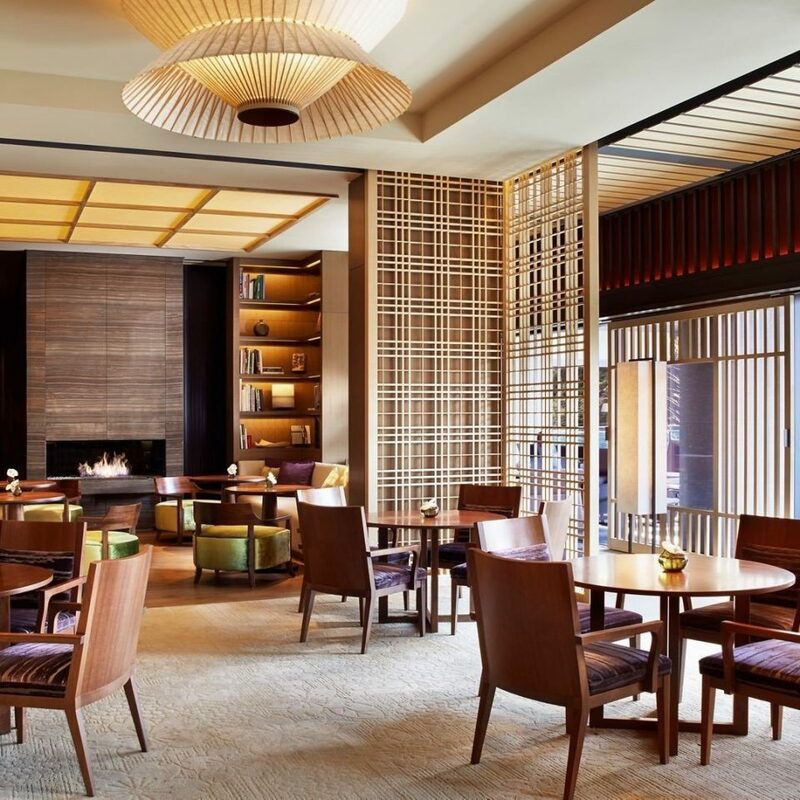 The sense of place is also strong in the six restaurants, each of which offers a particular Japanese culinary style, from sushi to teppanyaki. 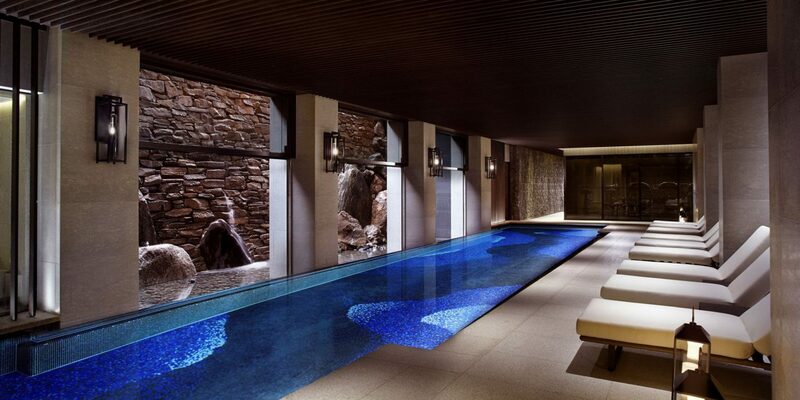 The spa, which uses products from U.K. brand Espa, also takes its cues from ancient Japanese traditions. Try the Ryokucha Serenity Ritual, inspired by the property’s signature Green Tea Scent, a sensory journey incorporating green tea leaves from Kyoto along with aromatic oils. 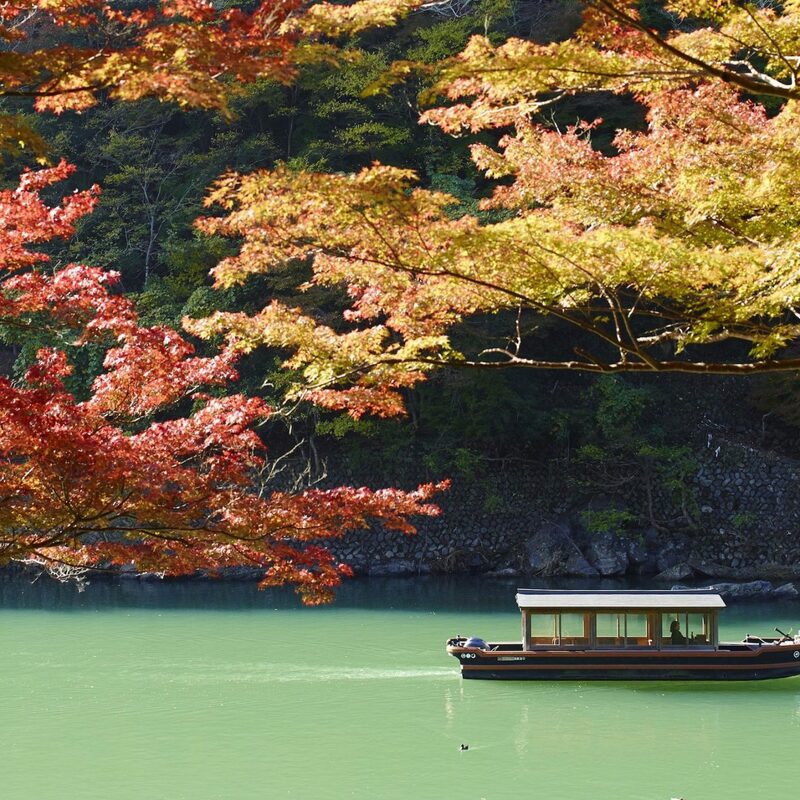 To best soak up the city’s spirit, hit up some of Kyoto’s temples, starting with Kiyomizu-dera, on Otowa Mountain. 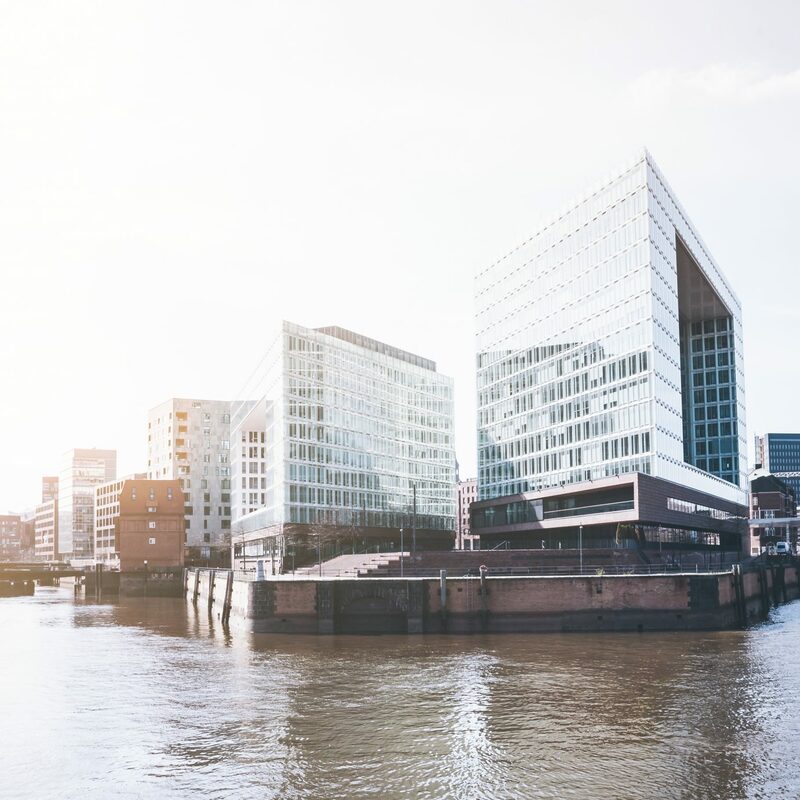 One of the city’s most popular landmarks, the temple was first built in 798, although what you’ll see there today is reconstructions from the 17th century. Don’t miss the beautiful ritual that is a tea ceremony: Camellia is one of the city’s best places for it, and it’s set on the Ninen-zaka steps, between Kiyomizu Temple and Gion, the famous geisha district. Another essential Kyoto experience is the noodle crawl. There’s something for every kind of noodle obsessive: Omen for the thick white noodles it’s named after, Santouka for ramen, and Kanei for soba. 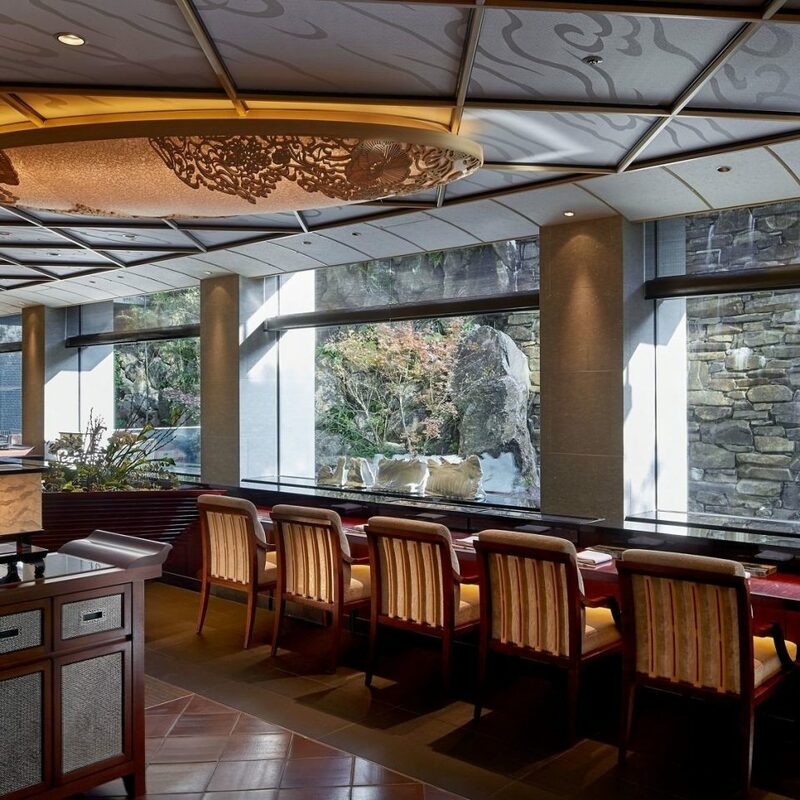 If you hanker to see what life is like as a Buddhist monk—at least tastebud-wise—opt instead for shojin ryori (Buddhist vegetarian cuisine) at Shigetsu, set in the beautiful Tenryu-ji gardens. 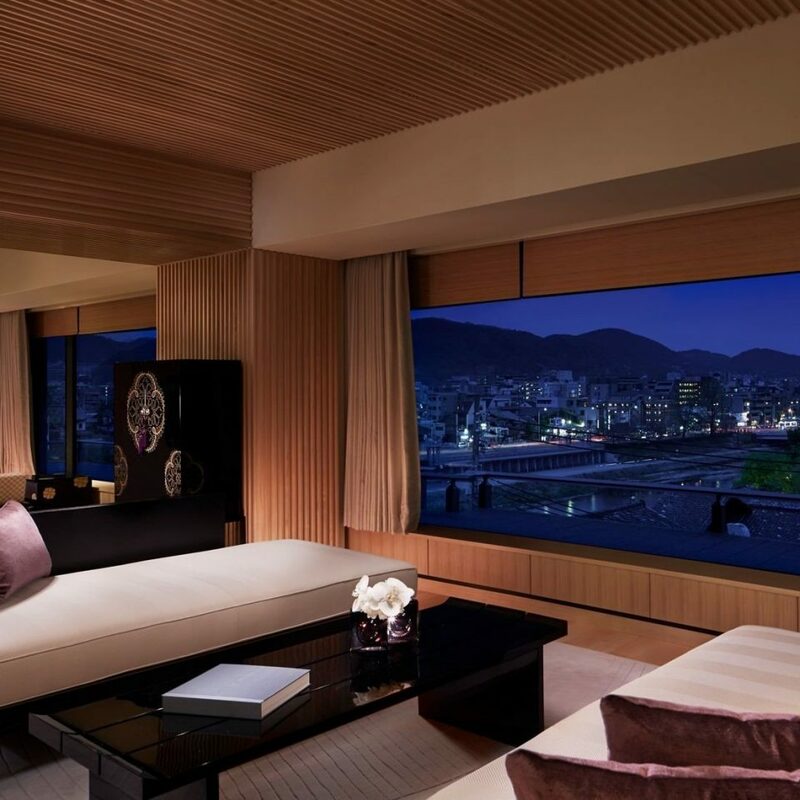 The Ritz Carlton in Kyoto was a big disappointment for my husband and I. We were really looking forward to seeing what this very expensive hotel had to offer and it did not deliver. First of all we arrived at the Kyoto station and the hotel driver was not there to pick us up ......so we grabbed a taxi and it was not a big deal. We were told the driver waited at the wrong carriage number of the train......so it was just a mix up. When we checked in they told us they would not be able to upgrade our room ....which we usually get with American Express; but we were not worried since we had paid 2000 dollars for our room...and expected it to still be spectacular. We were shocked when they took us to what appeared to be almost a basement feeling room . It was teeny tiny....and dark and gloomy......and truly disappointing. We made the best of it......but definitely would not recommend this hotel for its rooms. The tea area in the hotel was lovely and so was the spa..... and Kyoto is wonderful; but I would look for a better hotel or even look at renting a house for that price. The other problem is that the hotel has very low ceilings and appears dark overall......there is a quiet feel; but it could border on suffocating. I wish I could give this higher marks....and maybe we just had the worst room in the hotel....that I just don't know....but for 2000 dollars......yikes. 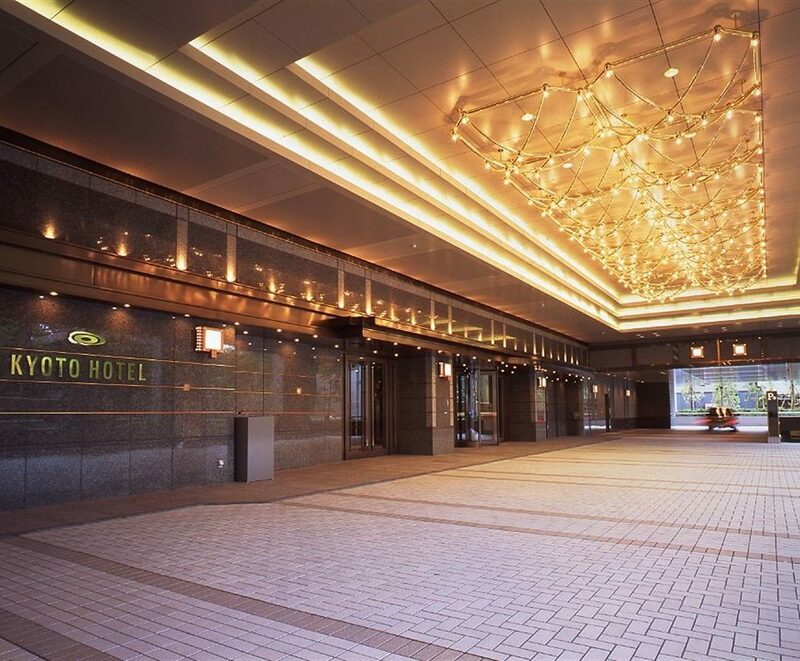 We booked several rooms with Ritz Carlton Kyoto in conjunction with a wedding we had in Kyoto. 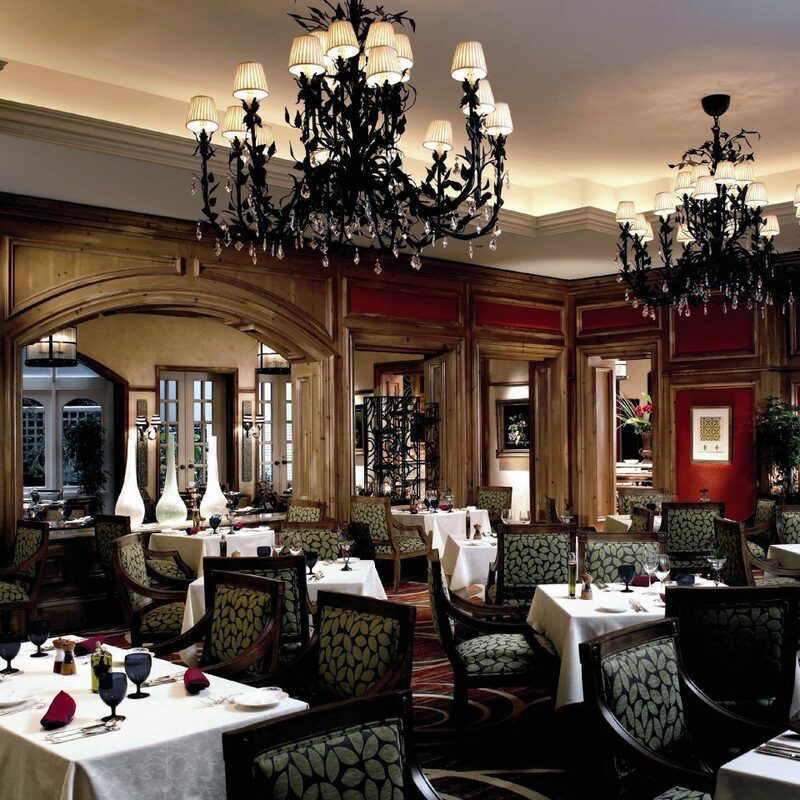 Overall, we had an excellent experience staying with Ritz Carlton. 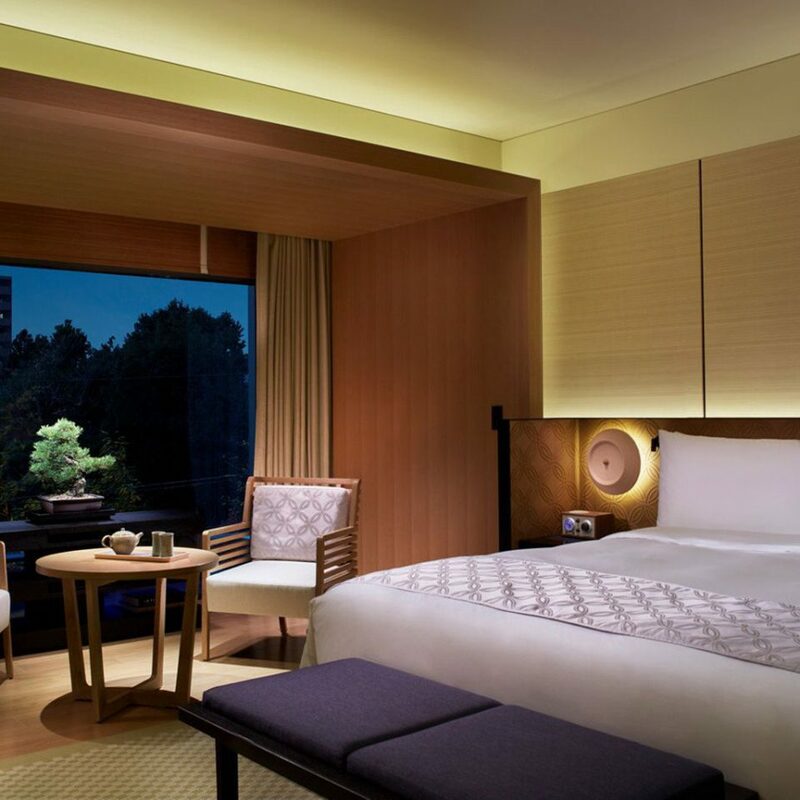 The rooms were very clean, with beautiful onsen-themed design to make you feel like you’re truly experiencing Japan luxury. 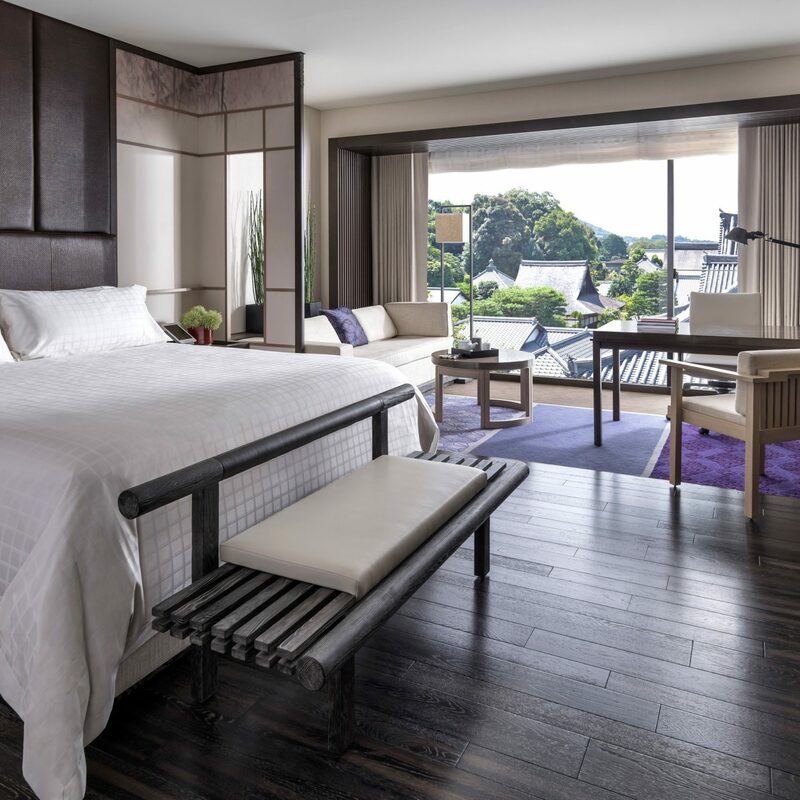 Be sure to request a room facing toward the Kamogawa river for a beautiful zen view that is emblematic of Kyoto beauty. 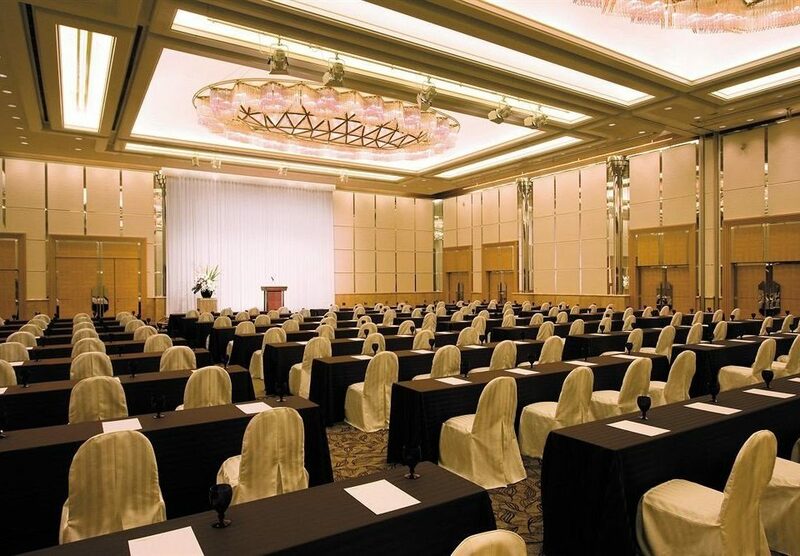 The Ritz Carlton team was very helpful and gracious with supporting the coordination and logistics for our booking arrangement of many rooms, including being flexible with some adjustments to our reservation. They also helped coordinate bookings for Kimono for some guests, which was a really fun experience and great for photos. Expect first class service when staying with RC. Another tip: I personally enjoyed the Japanese style breakfast, finding it both delicious and interesting, be sure to request it the day prior if interested. 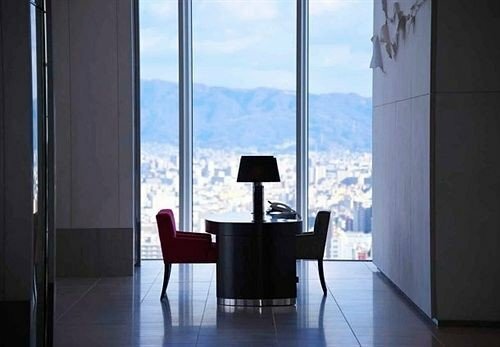 We booked this hotel knowing it's a luxury hotel but didn't expect it turning out to be our best hotel experience in 20+ traveling all over the world. Anibal from guest experience walked us through the whole checking process while we sat at a classy and comfy lounge while other staff brought us tea and refreshing towels. We had a small issue about our reservation which was clearly our own fault and Anibal made no fuss about it and happily took care of it. The room was flawless like the service. 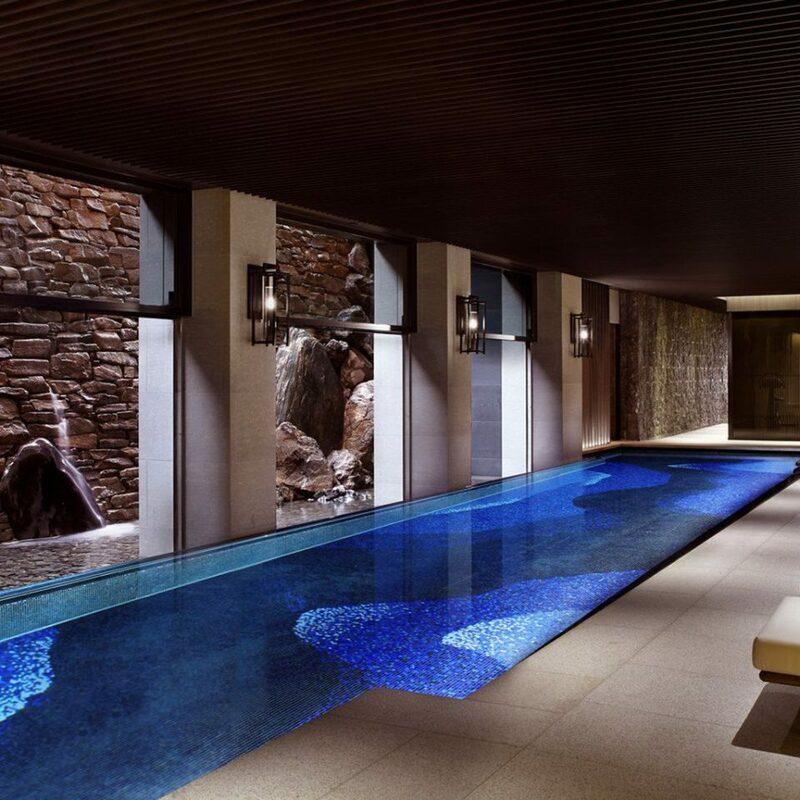 It's luxury but in a classy traditional Japanese style. The staff were polite and sincerely helpful. We truly enjoyed it and will surely come back again! my friend and I stay in RC Kyoto last weekend. 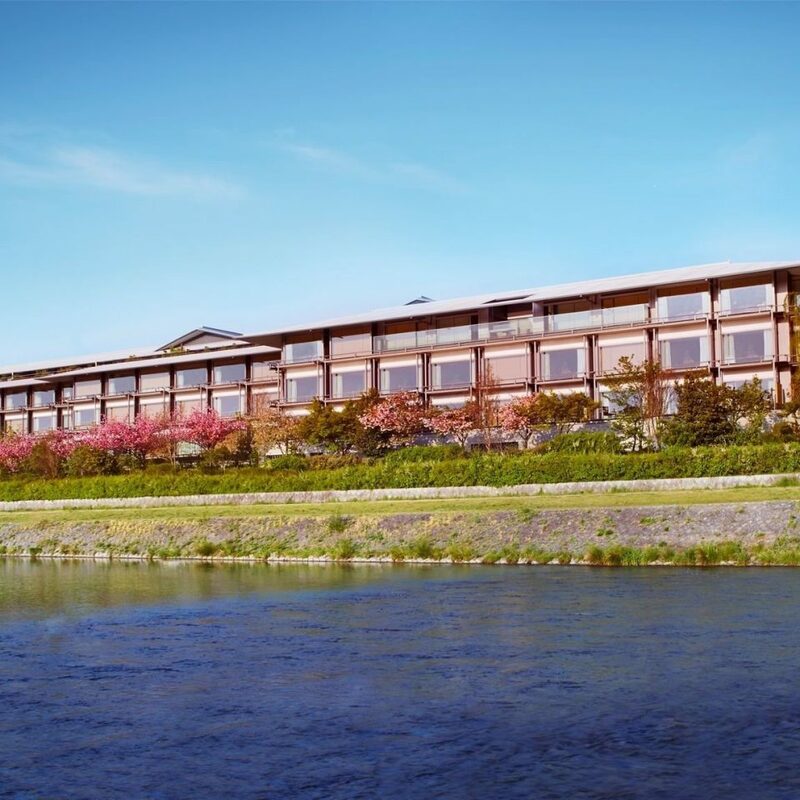 the hotel just locate on the river side, and in sakura blooming season, it's very very beatiful. our room face the river, we could enjoy the sakura view in the room. we choosed the western breakfast, it's really good, delicious and fresh. and i must highly recommend the activities. we have tried Kinomo experience and bicycle tour. we booked before we arrive with email. the Kinomo experience is very good.they have profectional team, and we wear the Kinomo in one room of the hotel, then they also designed our hair. it's good experience. and when you finish your Kinomo experience, you just put all things(clothes and shoes) in your room, they will pick them up, and you don't wanna worry about that. and the bicycle tour （Fushimi Inari Shrine）is also very good. we start at hotel in 6:30 am. the leader is a girl, name Shiori, with good english. She is good, profectional. She told us the history, some stories, and so on. the total tour is about 2 hours. and we were cycling along the river, through the beatiful sakura blooming, it just like snowing When the wind blows. yes, it's no a word can describe that feeling. and I must thank two staffs“Shiori” and“Indriani”, they are very good and helpful. This is the most luxurious hotel I have ever stayed at. The artwork is amazing. 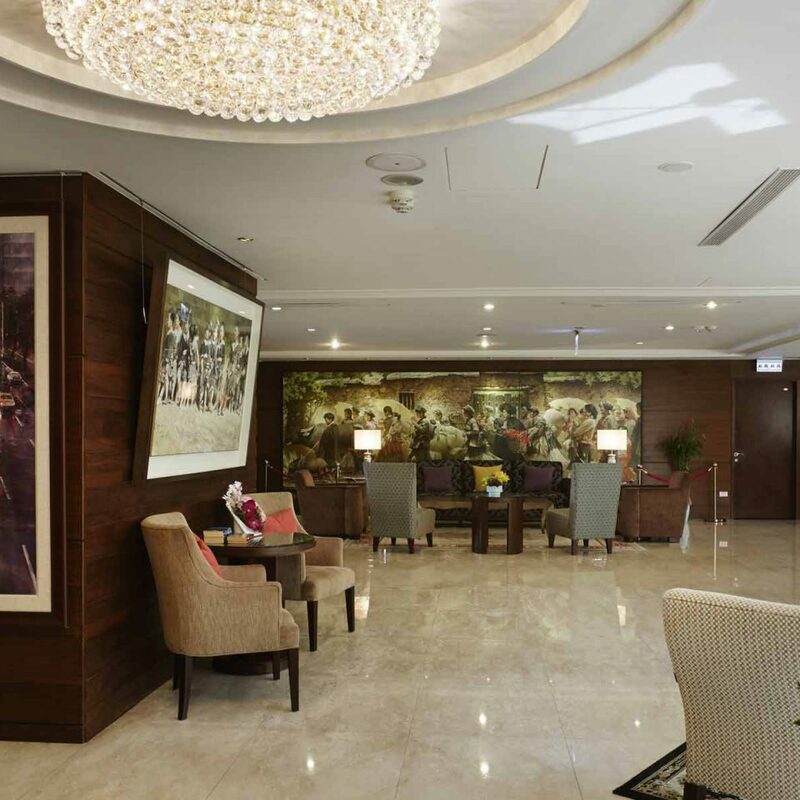 The interiors are beyond compare and the attention from the staff is extraordinary. We had a room with a view of our private garden. The rooms are very large.